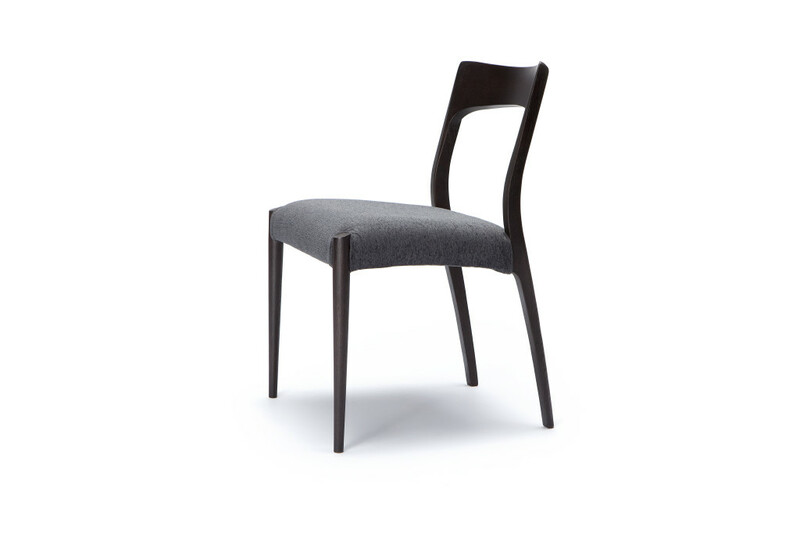 Colours:natural - dark wenge - other finishes on request (min 50 pieces).Upholstery - beige fabric - black fabric - dark grey fabric on request (min 30 pieces) - brown fabric on request (min 30 pieces) - fabric supplied by client. 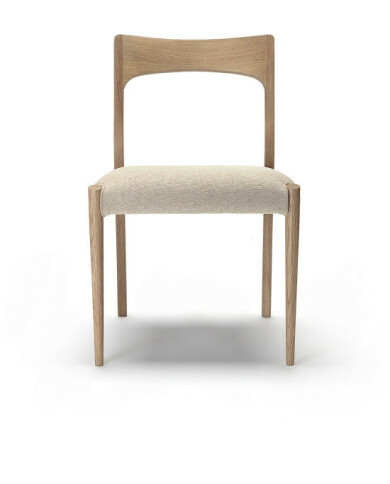 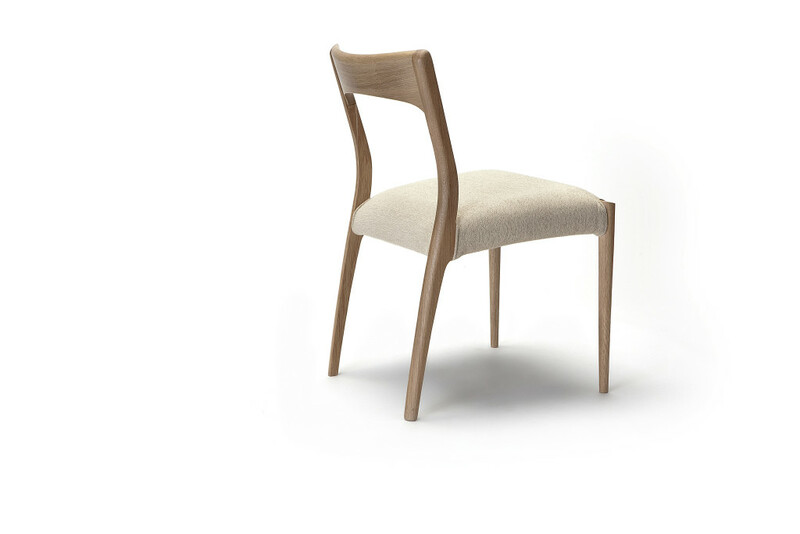 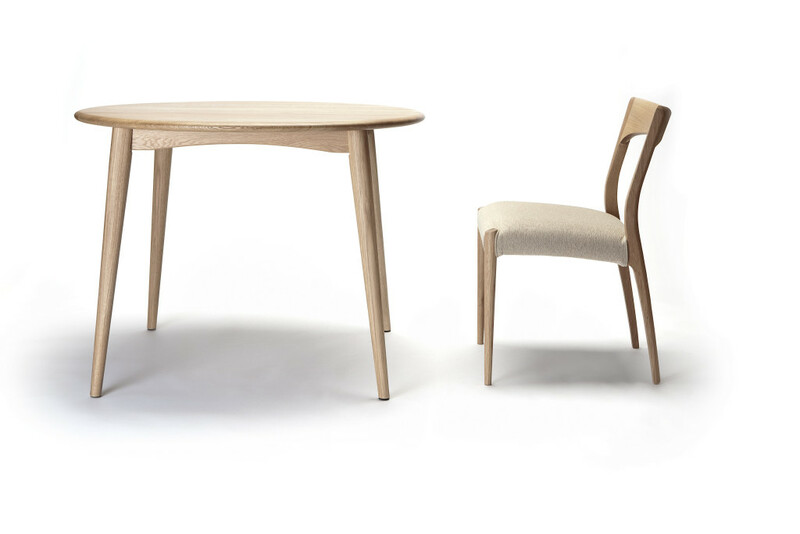 Dining chair designed by Takahashi Asako, made from American Oak with a PU finish and upholstered seat. 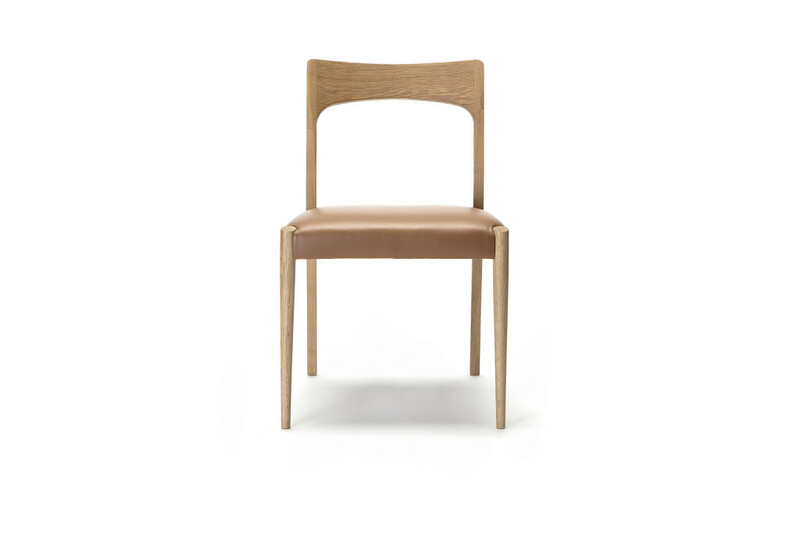 Colours – natural & dark wenge.